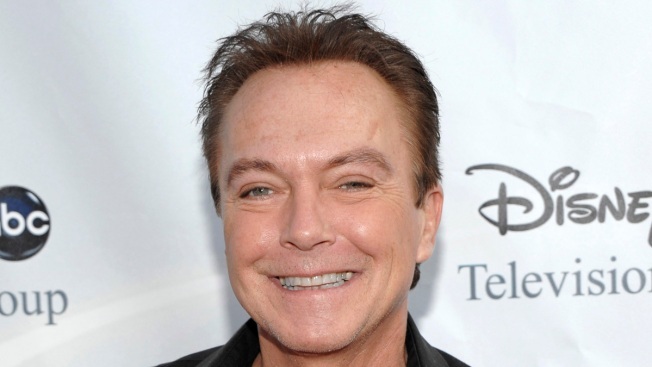 David Cassidy is in the hospital in critical condition with organ failure, the star's family friend and publicist confirmed. The 67-year-old former actor, most famously known for his role as Keith Partridge in "The Partridge Family," was taken to the hospital Wednesday and is in need of a liver transplant, the publicist said. Cassidy is conscious, however, and surrounded by family. No other information on his condition was immediately available. Cassidy starred in the beloved "Partridge" series from 1970-1974, and the role made him a popular teen idol. He continued his acting and music career for decades until his retirement earlier this year when he announced he had dementia.